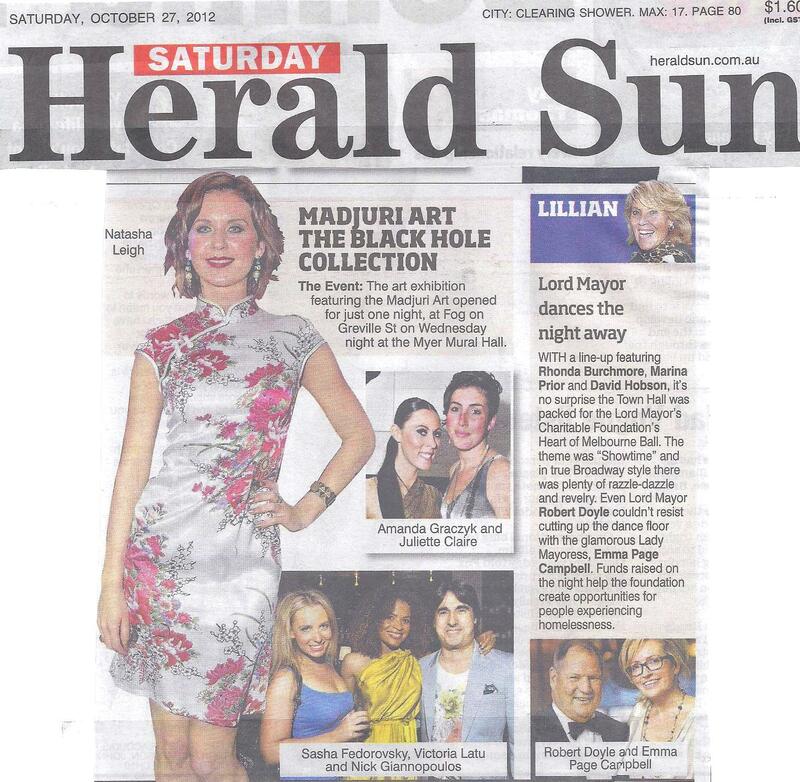 Australian beauty and newcomer to Holby City was featured in Herald Sun on Saturday 27th October. Stunning Australian actress, Natasha Leigh’s interview as Holby’s new Doctor Lilah. The Australian actress and new comer to Holby City, Natasha Leigh’s feature in TV Choice Magazine. 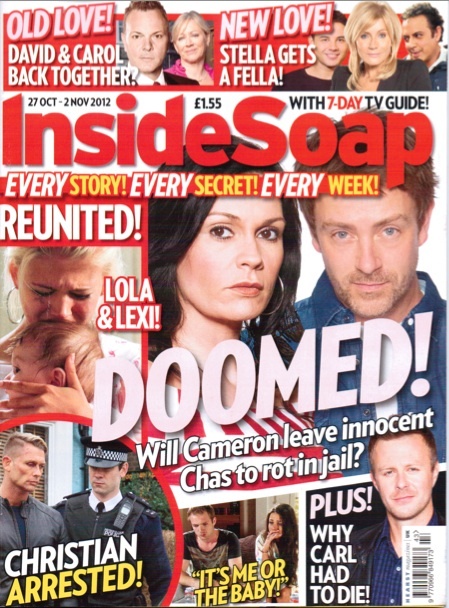 Holby Star Natasha Leigh’s Feature in Iniside soap Magazine. 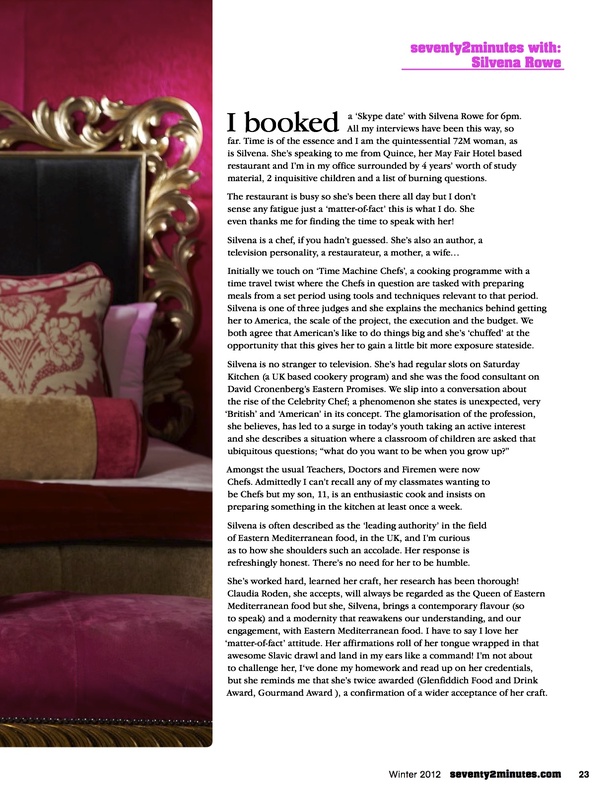 Australian beauty and Holby City actress, Natasha Leigh’s feature in Inside Soap Magazine. Australian beauty, Natasha Leigh’s feature in The UK’s Daily Star on Sunday, written by Ella Buchan. 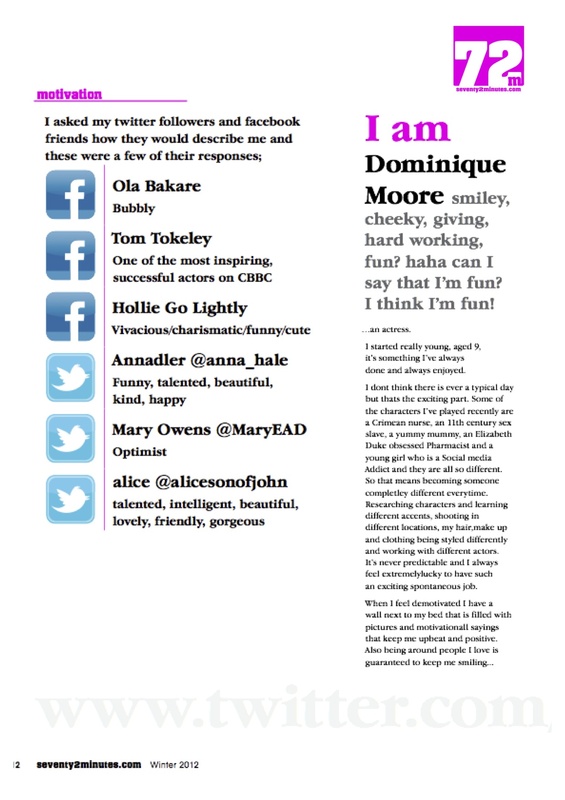 Horrible Histories Actress Dominique Moore featured in 72 Minutes Magazine. 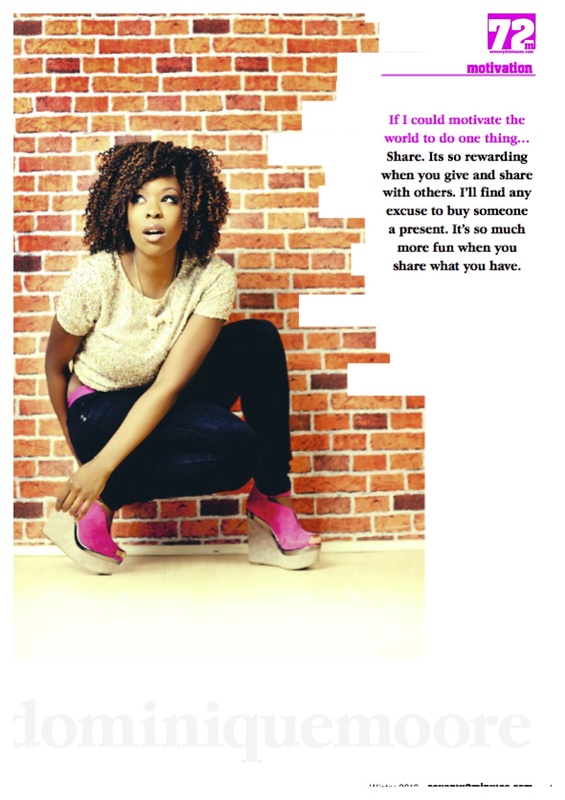 British Actress Dominique Moore is featured in 72 Minutes Magazine, expressing her views on what life is like as an Actress. 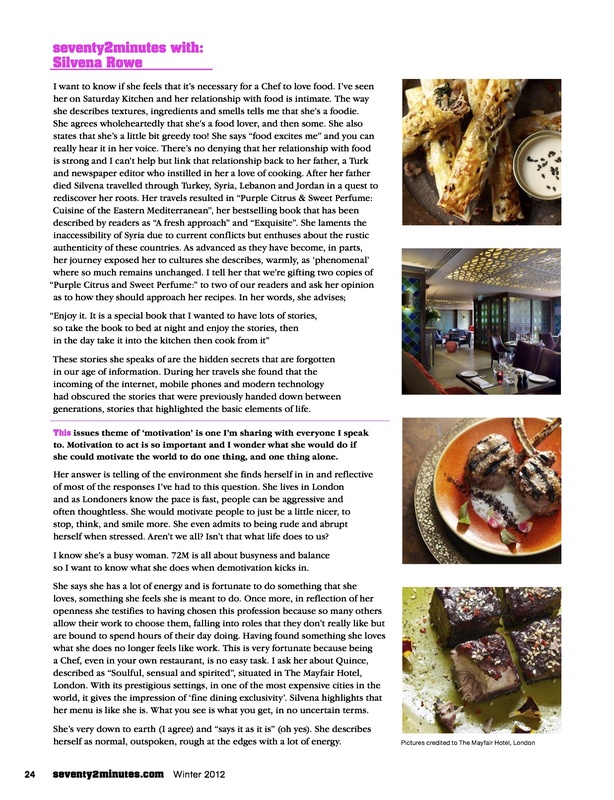 Britain’s celebrity top female Chef Silvena Rowe is interviewed by 72 Minutes Magazine with regard her latest work.